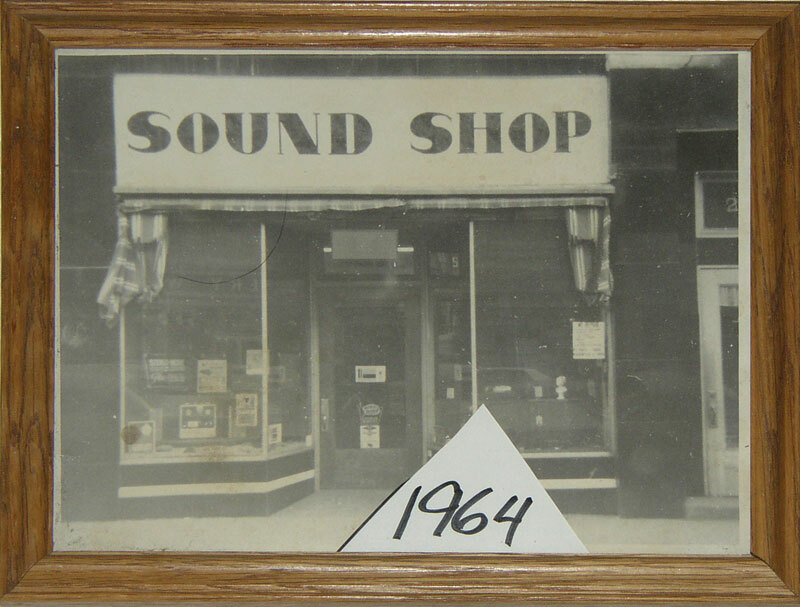 Since 1964 music lovers have looked to the Sound Shop for the finest in audio equipment. A lot has changed since then, but not our commitment to excellence! 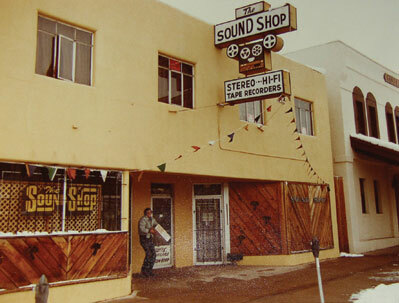 The first store in Southern Colorado to offer Custom Home Installation of integrated audio and video systems, the Sound Shop prides itself on a total dedication to customer service. 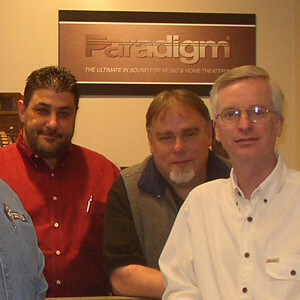 Our knowledgable sales staff can guide you through the sometimes confusing maze of information and equipment to create the system of your dreams. 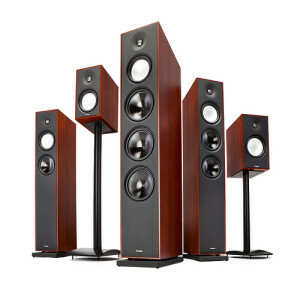 From a simple bookshelf system for your home office, to a private sanctuary of glorious sound, or a full-blown theater for entertaining family and friends, we have the expertise to make it happen. 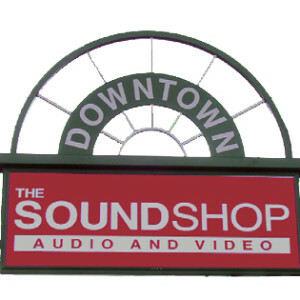 We offer a friendly, relaxed atmosphere, private listening rooms, and a low key approach to audio and video. Take the time to sample your own music, with guidance designed to optimize your listening & viewing satisfaction. No high-pressure tactics, just the answers you need to make informed choices. We are an actual “brick & mortar” store, not just a post office box, so you can be assured of service after the sale, for years to come. • FREE System Design & In-Home Consultations! • 1 Year Trade-Up on Home Audio Equipment Means Guaranteed Value on Your Purchase! • Trade-Ins & Consignments Accepted, We Want Your Old Equipment! • Conveniently located Downtown with Plenty of Free Parking!